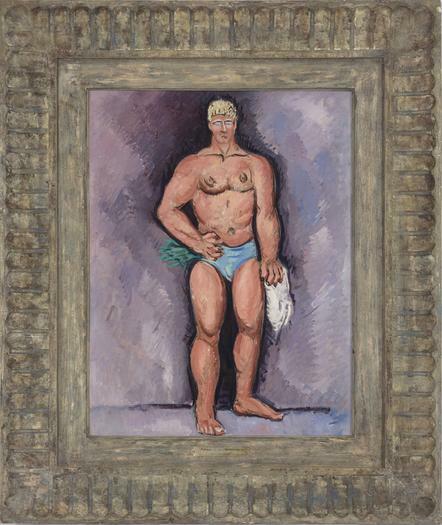 Driscoll Babcock Galleries has remained the foremost source for and authority on Hartley for over fifty years, placing important works in over 70 public collections and staging more than 18 solo exhibitions on the artist. For the Armory Show 2015, the gallery will curate a solo presentation which brings together a remarkable collection of Hartley’s from pivotal moments throughout his career. Hartley sought through his art a refuge for his restless spirit; he aimed, both through poetry and paint, to attain a true connection with his mystical and spiritual roots, and to capture the essence of man and nature.